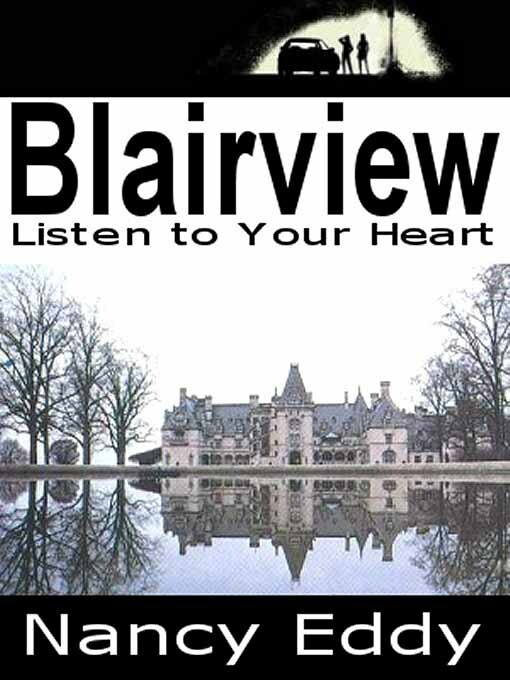 For your reading pleasure, check out "Blairview: Listen to your Heart" by Nancy Eddy. Available in various e-book formats and trade paperback from Double-Dragon E-Books. 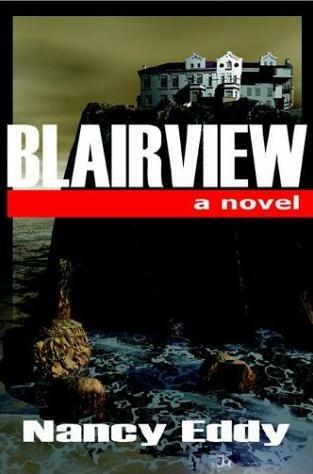 Blairview: Listen to Your Heart, is a romance/mystery, the main part of which is set in a remote town on the coast of Maine, and involves the rocky romance of Morgan Blair, heir to his family's estate in Maine and fashion model Jessica Thorne. The story follows the couple through almost ten years of their lives, their two meetings, their marriage and divorce. It then follows each separately yet still joined by the common bond of Morgan's brother, Patrick, a charming ne'er do well with whom Morgan doesn't get along. for frustrated women" took my Palm on a business trip.